To all new visitors, welcome! My name is Elin Arvidsson, I’m from the west coast in Sweden, approximately an hour south of Gothenburg, a town called Falkenberg. I started to play golf about 15 years ago. My entire family already played so it was a pretty obvious decision to try it out. I got stuck and started to compete a few years later. During August 2011 I got the opportunity to join Texas Tech University and play college golf. I majored in Mass Communication and Media Strategies was my minor. To be able to compete and travel around the entire country and represent my school was like a dream come true. I really enjoyed my time in Lubbock, TX. I learned to be responsible, take care of myself, represent my school, but I also became a much better golf player. In May 2015, my 4 years was over and I decided to keep working towards my goal – become one of the best golf players in the world. 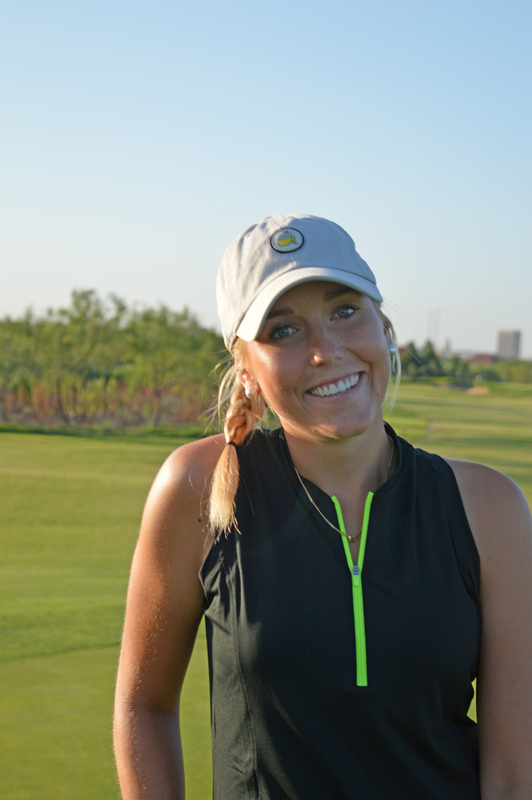 During 2019 golf season I will be playing my third year as professional and for this year I have full status on Symetra Tour. I’m very excited about the future and I know this is just the beginning. Along with my motivation, fighting spirit, hard work and positive energy I know I’m able to get there. 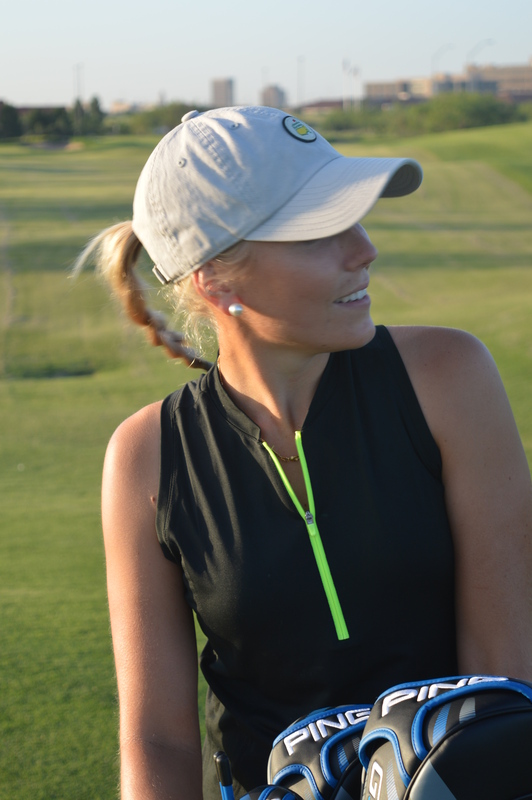 Follow me on my road towards the LPGA!